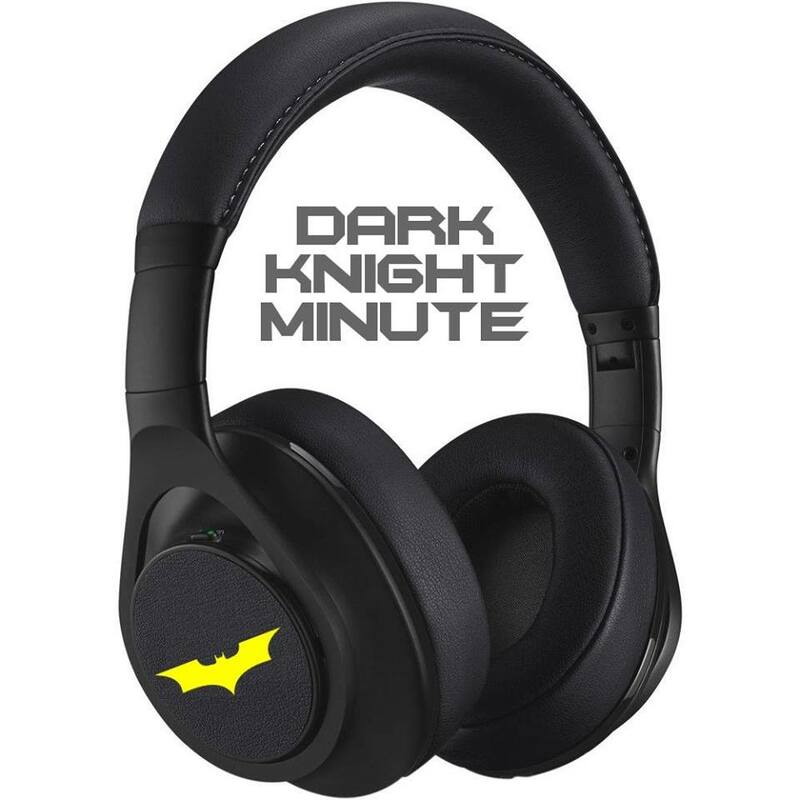 To manage this melange of madness requires a special form of back-up, so our dynamic duo have called in for heavy reinforcements - it's Adam the Creator and Darth Laric of The Dark Knight Minute podcast! Who better to end Joker's terror than two heroes doing the very same in an alternate universe? Do you want to know how we got podcast listeners like you good folks? WITH GUESTS LIKE THESE!